Thank you! Stay up to date on the latest post. Aug 20 Once Saved Always Saved? Arrows of Revival is a podcast series hosted by Bishop Omaudi Reid aka Bishop "Ball-of-Fire" and Pastor Guerline Reid aka "GateBreaker". The series includes discussions and teachings on the people of the revival, and the characteristics of the last days world revival prophesied in the Bible. 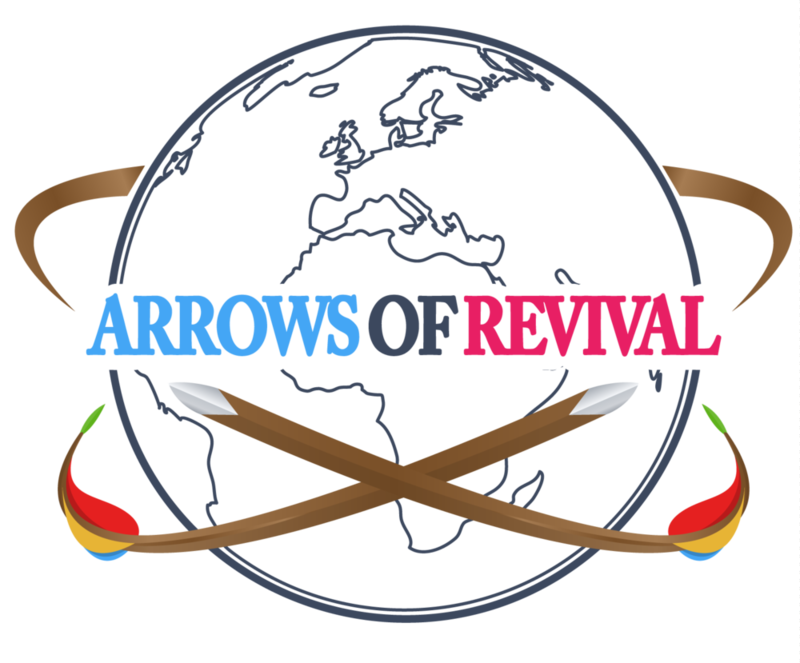 God is shaping and polishing as arrows that will hit the bullseye of God's Revival.